Polynesian Spa & Te Puia: Day shore excursion From Tauranga to Rotorua. 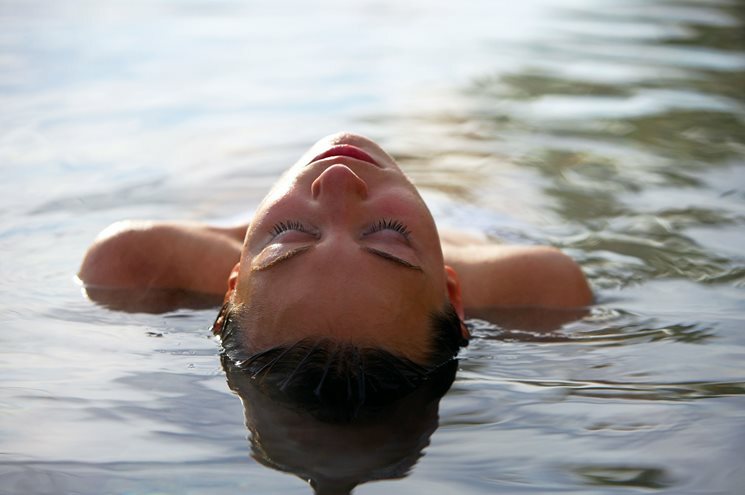 Visit the award winning Polynesian Spa to relax in the hot spring mineral water pools and take in the amazing views of Lake Rotorua and surrounds. The perfect way to relax and re-energise. 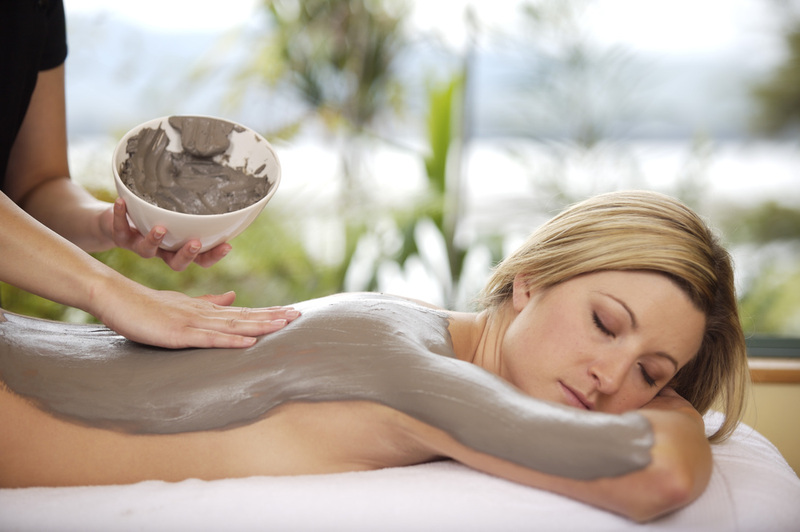 Relaxing, tranquil, indulgent - great ways to describe what's in store for you at Polynesian Spa in Rotorua. Relaxing hot spring mineral waters. For an additional cost the luxury Lake Spa offers unique and exclusive bathing in four natural rock pools of varying temperatures set in a beautiful garden setting on the edge of Lake Rotorua and while you are there why not pamper yourself and upgrade to one of the exquisite spa therapy options. 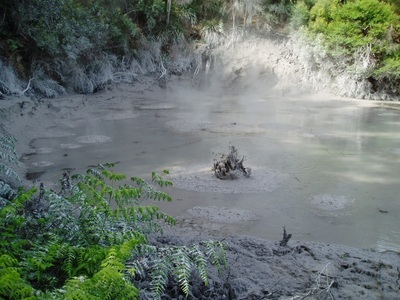 Steaming Geysers, boiling mud pools, Maori culture and arts - it's all at Te Puia! 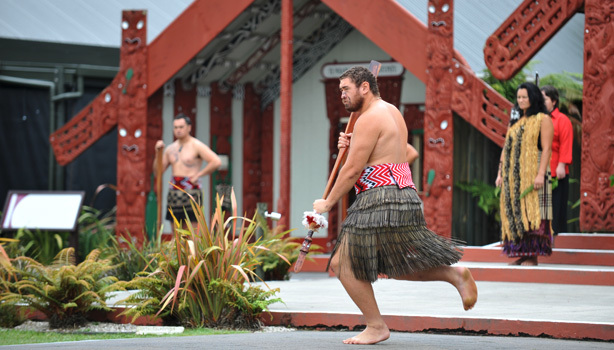 Walk upon the earth where goddesses breathed fire and get closer than ever to traditional Maori carving and weaving at Te Puia - Rotorua's premiere attraction. 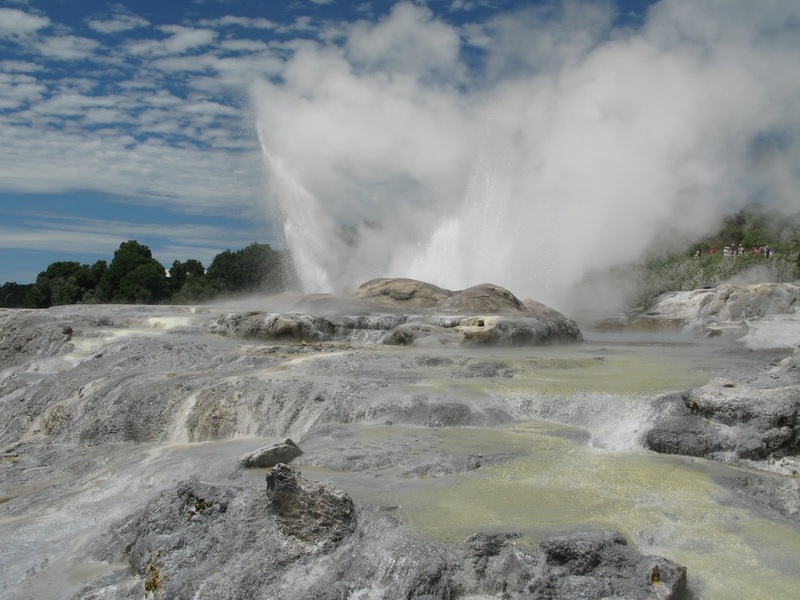 Visit Te Puia to see the bubbling mud pools, boiling hot water pools and shooting geysers including the world famous Pohutu Geyser! Experience the Maori Cultural performance (including the haka and poi dance), see Kiwi birds and the National Schools of Carving and Weaving. 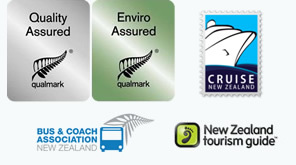 View the Government Gardens, lake front, scenic and city sights as well as the wildlife, visit a Kiwifruit Orchard and the waters of the Okere Falls. 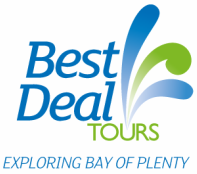 All entry fees and taxes are included. Food and beverages are not included.